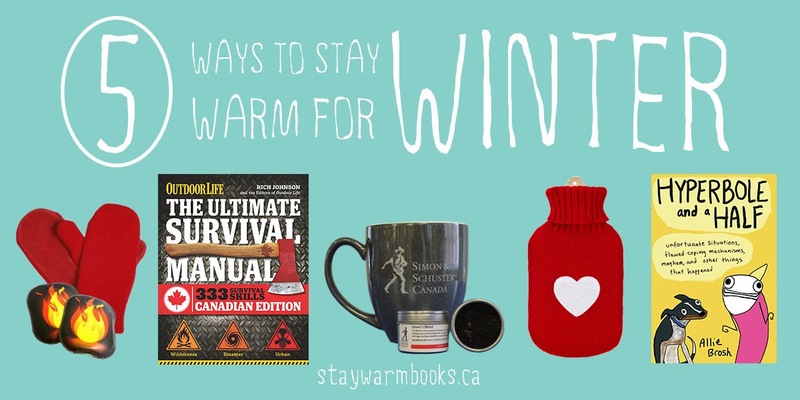 The Crazy Bookworm: Keep Warm with this Epic Giveaway! The winter months can be grueling! And it seems to be even more so this year with all this 'Polar Vortex" goodness going around! Well, the awesome folks at Simon and Schuster! have found the cure to break those Winter Blues. The Kit contains all of the awesome books below as well as other goodies to keep you warm and cozy during these Winter months! You'd be silly to not enter this contest! 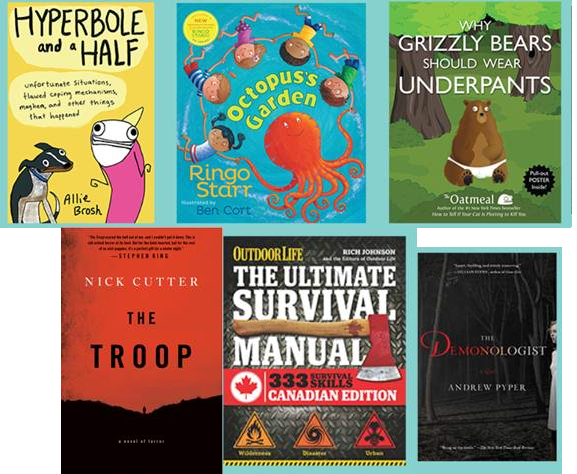 Head on over to www.staywarmbooks.ca to enter! That looks like an awesome giveaway! Looks like you have to do some kind of test and enter the score, but it didn't show how to get that information to insert into the form.